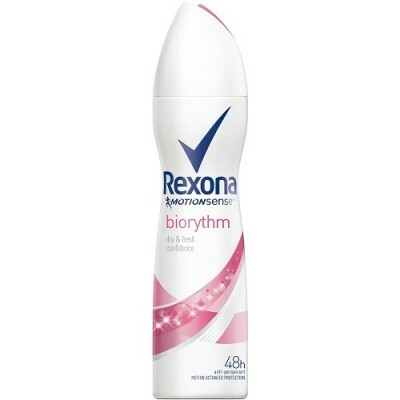 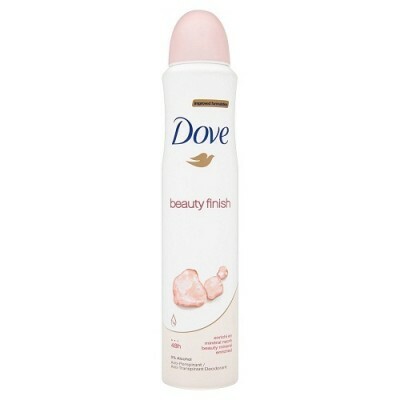 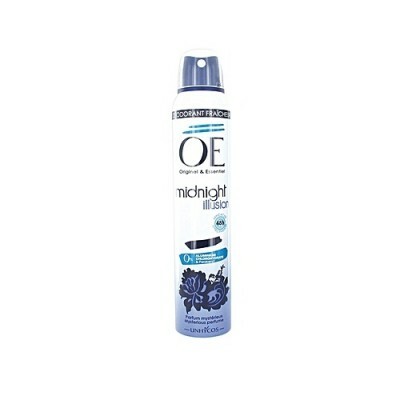 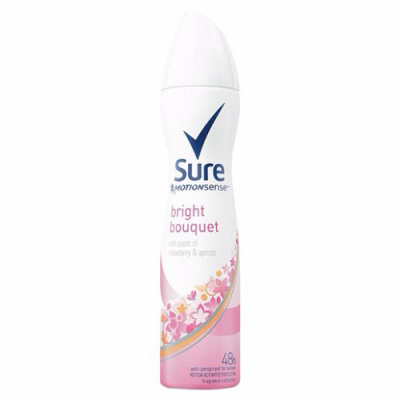 Soft & Gentle Anti-Perspirant Deodorants offer dependable protection around the clock. 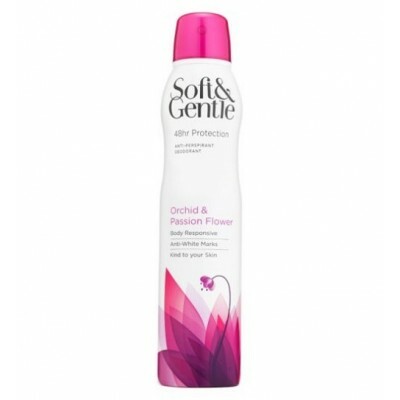 Working in harmony with your body, they moisturise and protect even sensitive skin while keeping you fresh and dry whenever you are on the move. 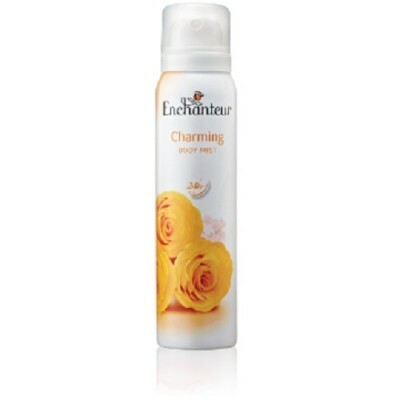 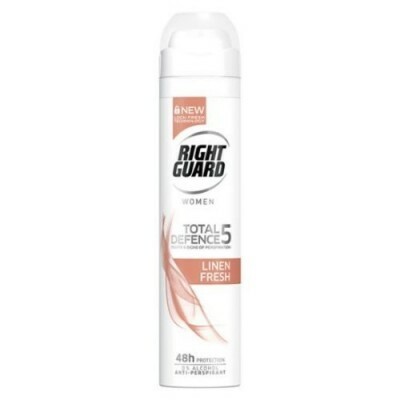 Specially formulated to leave no white or yellow trace on your clothes, you’ll feel confident and protected all day long.